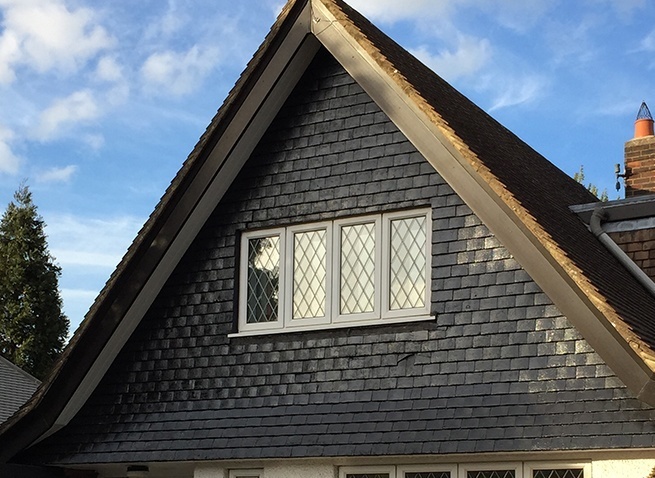 Summit Cladding is a family owned business that has over thirty years of experience in providing roofline solutions. Over the decades, roofing has significantly evolved and we have ensured that our professional team remain highly trained and knowledgeable of the latest practices and building regulations. 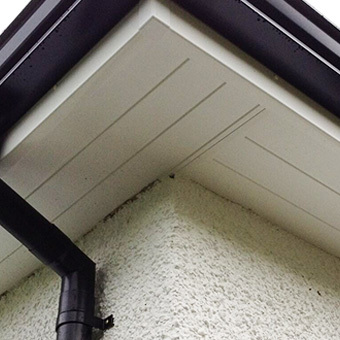 From Soffits to U-PVC wall Cladding or Door Canopies and Guttering, we install the industry’s leading products, matched with a highly professional and personal customer service. We install uPVC cladding and James Hardie fibre cement cladding. 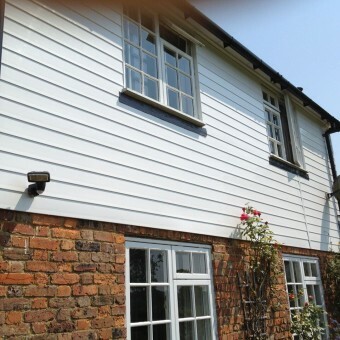 Both types of cladding are durable, cost-efficient and attractive. The choice will depend on the style you are interested in. 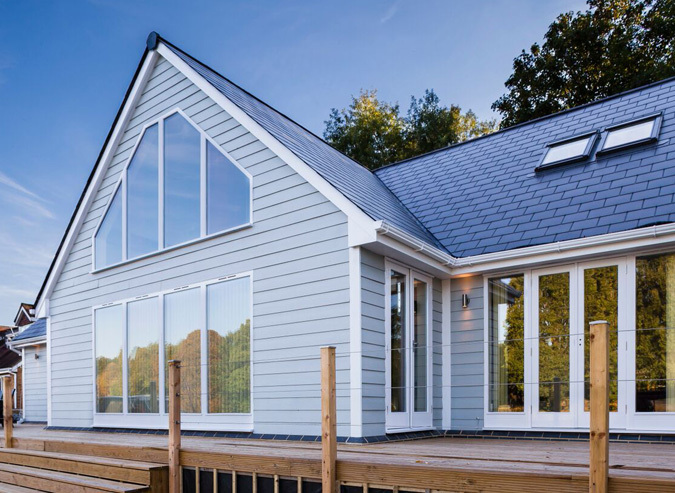 At your free initial visit, Stephen will show you a beautiful selection of samples of both types of cladding, as well as any other materials you are interested in. 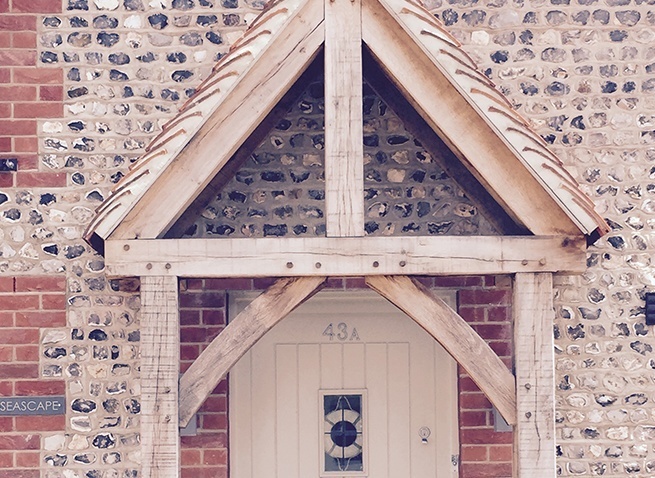 Summit Cladding installs hand-built timber frame canopies. These are not factory produced, pre-built versions, but bespoke, individually designed canopies that are put together piece by piece by our specialist craftsman. We offer traditional canopies, lead canopies and tiled canopies that are created to perfectly match and compliment the style and period of your home. Summit Cladding has a wide range of soffits, fascias and bargeboards which are guaranteed not to rot, fade, warp, split or crack for 10 years. They will be installed and fashioned by our experienced team of 9 fitters, who will also inspect your existing rafters to make certain that they are free of rot and weather damage. If there is any damage to existing rafters, it will be addressed and sorted at no cost to you. 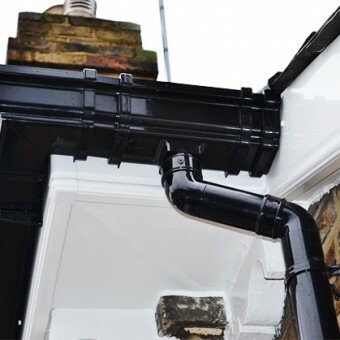 We remove concrete guttering and replace it with state of the art PVC guttering. 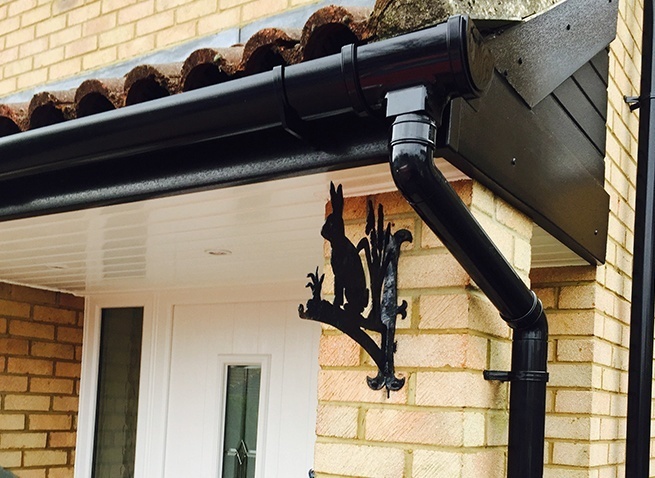 PVC guttering is lightweight, durable, and cost efficient, as well as BBA approved. It will not freeze, warp, rust or crack, and it comes with a 10 year guarantee. Throughout the design and installation process, we will explain anything you need to know, and make suggestions based on our experience. Since 1988 we have been bringing you quality work at fair prices and with friendly customer service. Contact us at Summit Cladding and discover the difference for yourself.